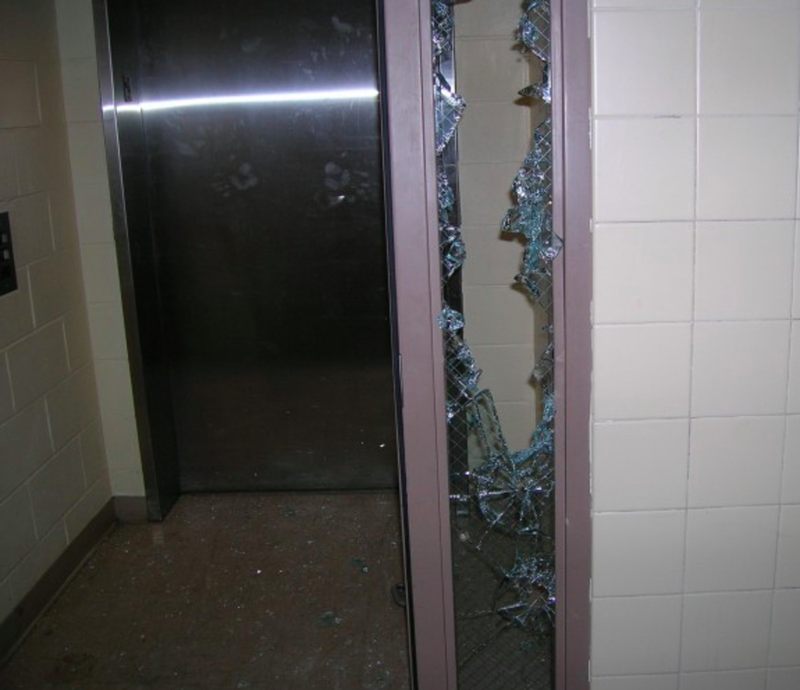 Five boys caused almost $40,000 worth of damage during a burglary and vandalism spree at a former school in northern Minnesota. The damage was carried out at the old Cloquet Middle School on Carlton Avenue last month, the Cloquet Police Department said. Vandals broke into the building and proceeded to break windows, spray paint graffiti on the walls, and spray fire extinguishers. Investigators were led to a group of boys they believe responsible for the damage when they found a backpack inside the school that contained the name of one of the suspects. Within 24 hours, the police department had found the five boys accused of the attack, some of whom confessed to their crime during questioning. All five have been charged as juveniles with 2nd degree burglary and 1st degree damage to property. 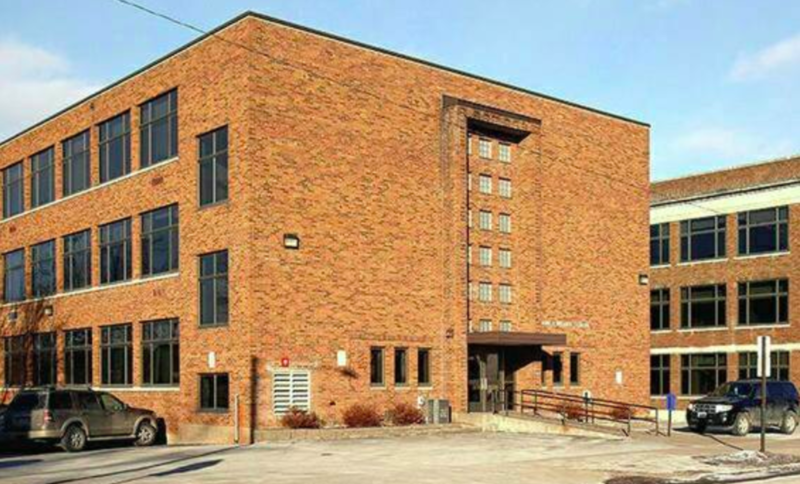 Students in Cloquet move to a new, $40 million middle school this past September, as the Duluth News Tribune reported. The old Cloquet Middle School. Police have launched an investigation into the allegation. The culprits may have used a BB or pellet gun to cause some of the damage. A cemetery in Albert Lea has been left counting the cost, both financial and emotional, after a vandalism spree left more than 100 gravestones damaged. The Fillmore County Sheriff's Office is investigating.